Your Faith and Way of Thinking! Whatever challenging situation you may find yourself in today, you must understand that it’s temporary. This book is written to energize your faith and change your perspective. This book is dedicated to all who have suffered tremendous setback in life, to those who were told you would never accomplish much, and to those on the verge of giving up. My prayer is that this devotional enables you to experience the true freedom you have received in Christ, motivates you in your calling, and changes your perspective on life to cause you to see your life through the lenses of God. He sees you as a winner and a mighty overcomer! In this book, you will learn how to trust the God of your processes and discover that your best days are still ahead of you! What impressed me about this book is that it does exactly what it says it will do: provide inspiration throughout. The combination of being backed up by multiple scriptures with plain talk in the language of today makes the book very practical. It seemed as if it were “God’s workbook” as an updated sample of language and practical strategies to try. So, what is great , you have here educational , practical and inspirational impacts. The reader is therefore guided and encouraged to act in all of these ways! 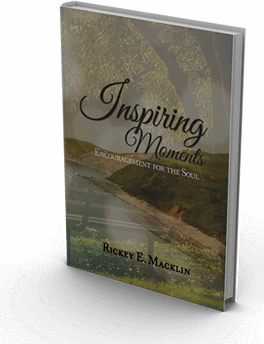 Inspiring Moments – Encouragement for the Soul by Rickey E. Macklin delivers! This devotional takes the reader thought a spiritual life-changing journey. Each chapter inspires, encourages and motivates the reader with scripture and practical application. This devotional is a needed resource of hope and encouragement for the all. After reading and journaling through this devotional, I have personally been inspired and encouraged by this extraordinary writing. I consider Inspiring Moments a essential resource for the Body of Christ. Regardless of the circumstance, Rickey E. Macklin has illuminated the scripture to inspire. Be prepare to understand who you are, the seasons of life, the power you possess and how to live your purpose! – Overseer Anthony Hunter, Th.D. 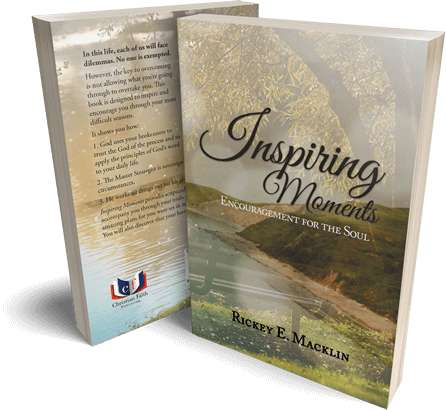 “Inspiring Moments” by Rickey Macklin does exactly what it is written to do – Inspire. This book serves as a clarion call for believers to put faith into action. It offers wise counsel and urges its readers to take introspect. You can feel the gentle nudging of the Holy Spirit as Elder Macklin captures God’s heart towards His people. Anyone who stands in the need of being refreshed, renewed, and uplifted will benefit tremendously from this easy read. “Inspiring Moments” is nothing short of revitalizing! “Aspiring” and “Inspirational” are two words I think of to begin to describe this work that Rickey Macklin has poured out of his soul. This devotional is easy to read, and great examples to assist the reader in understanding. The encouragement within these pages comes straight from the word of God, and not his own opinion. I believe this devotional will be a blessing to many, and motivate them to go to the next level in Christ. 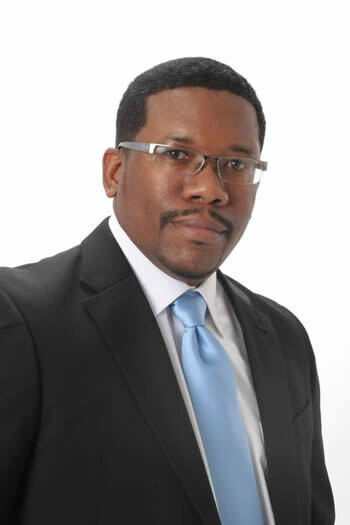 Author, Minister, Teacher, Speaker, Certified Christian Life and Christian Relationship Coach, and United States Veteran, Rickey E. Macklin has devoted the past 20 years to assisting men, women, and young people with finding their God-given potential, purpose, and establishing healthy relationships. 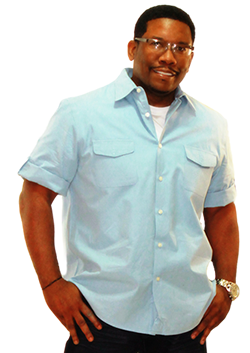 He is well known in the DC Metropolitan area for his passionate and purposeful teaching on relationships. He is adamant in helping others avoid the pitfalls of dead-end relationships and preventing divorces on this side of “I Do.” He is the founder of CourtshipVsDating. He is also the author of seven books on topics of relationships, chivalry, and spiritual growth.